There are no photos with those IDs or post 24640 does not have any attached images! Un 18th century hotel, in a rural setting with incredible views. 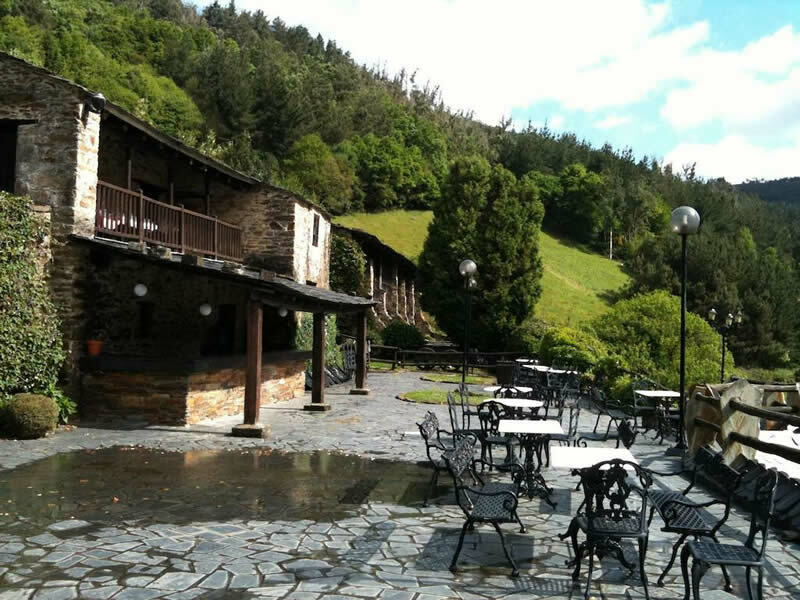 A few decades ago, La Rectoral was the first rural hotel in Spain. Our 11 rooms, rustic decoration, are fully equipped with seating area, TV, telephone, safe, heating, air conditioning and bathroom with bathtub, hairdryer and amenities. All of them enjoy beautiful views of the natural paradise that surround the hotel. In the mornings, a Continental breakfast. The restaurant also serves dinner in the restaurant with local dishes and regional wines.